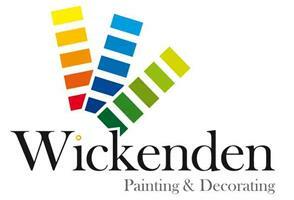 Wickenden Painting & Decorating - Painter/Decorator based in Smallfield, Surrey. Wickenden Painting & Decorating are based in Smallfield and we have been established for 3 years with 9 years experience in the trade. We specialise in completing fully professional Painting and Decorating Services to our customers. All varieties of painting and decorating jobs are taken on by our company and we never fail to provide extremely courteous and proficient work for whatever enquiry we receive. We cover work in Surrey, Sussex, Kent And Greater London and have a team of dedicated experienced staff. We always offer free estimates, quotes and advice on all projects. Crawley, Horley, Smallfield, Reigate, Redhill, Horsham, East Grinstead, Brighton, Surrey, West Sussex.